It has extended its roots to every existing sector of the world. Along with various other aspects travelling too has been a part of this process. Gone are the days when people had to be dependent upon the guides and journals for their travelling purposes. Eventually smartphones applications have gradually replaced the traditional processes with so much of options on handy devices. But what about the situation when you are accompanied with e-cigarettes during your travel? In general, e-cigarettes or also called as e-liquids because of their phenomenon, were designed to be a healthier option for traditional smoking cigarettes to minimize the adverse affect of smoking on health thereby accomplishing the nicotine requirement. However, Magnifecig e-cigarettes have gained popularity gradually since their evolution, but one needs to think over when it comes to travel with it mostly whether to use in “no smoke” areas or not. Well, before proceeding let’s have a quick look regarding the composition of these cigarettes. Originally created in 2003, the main motive of e-cigarette was to avoid the hazards of smoking. The device was configured with the power of battery to provide a heating affect to the liquid nicotine, which in return produces vapours instead of the harmful smoke. These electronic devices need a cartridge to be operated. Some of those cartridges include nicotine as well as other flavourings which complete the nicotine requirement of the people who smoke. As there is no production of smoke, hence e-cigarettes could also be used even in the no smoking areas. One can use e-cigarette on the way over there as well as even during the course of the trip. But the things become different while travelling. Precisely, you need to follow the protocols while using public conveyances Smoking during travelling depends upon the way one is travelling. 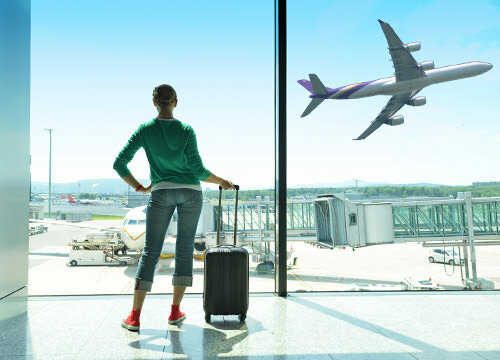 If one is travelling by air then the electronic cigarettes and other accessories are generally packed in one’s checked or carry-on luggage. Although passengers are not allowed to smoke during the flight itself, still they can carry it with themselves. Smoking through e-cigarettes are allowed within the airport at some places and the rules vary from place to place. On the contrary, if travelling by car, then one can use e-cigarette as per the requirement. The acute “no smoke” characteristics of e-cigarettes do not cause any irritation to the fellow passenger. Further, if one is travelling in cruise, the cruise lines allow smoking and the electronic cigarettes can be used with ease on the cruises. As these e-cigarettes don’t possess any kind of fire risk and do not liberate any harsh smell or odours, these could be allowed to carry on the cruise conveniently. To summarize, though e-cigarettes have been designed with the implementation of technology, but at the same one needs to consider the governing laws during their use in travelling. 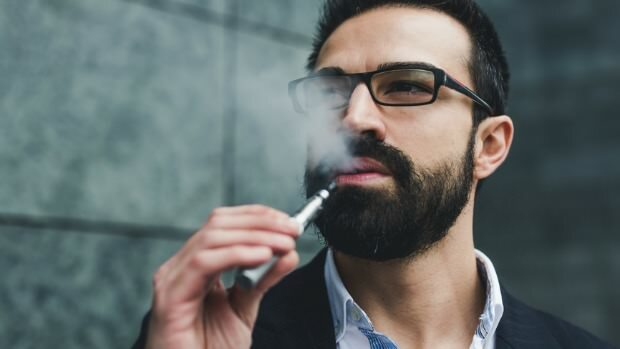 To summarize, though e-cigarettes have been designed implementing technology but using an e-cigarette while travelling is certainly abided by certain rules and regulations, depending on the area or region where you are travelling.